Fall Sports Seasons Are Underway! 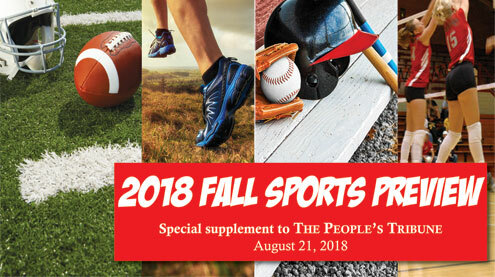 Check Out The Annual Fall Sports Preview Inside This Week’s Print Edition! Including Coach’s reports, schedules, rosters and more.